Wyevale Garden Centres have some great little activities for children for key events throughout the year, I know my children love having tea with Santa at Christmas, so when I was asked to try out an activity for Wildlife Week during half term, I knew my children would be up for a trip out. 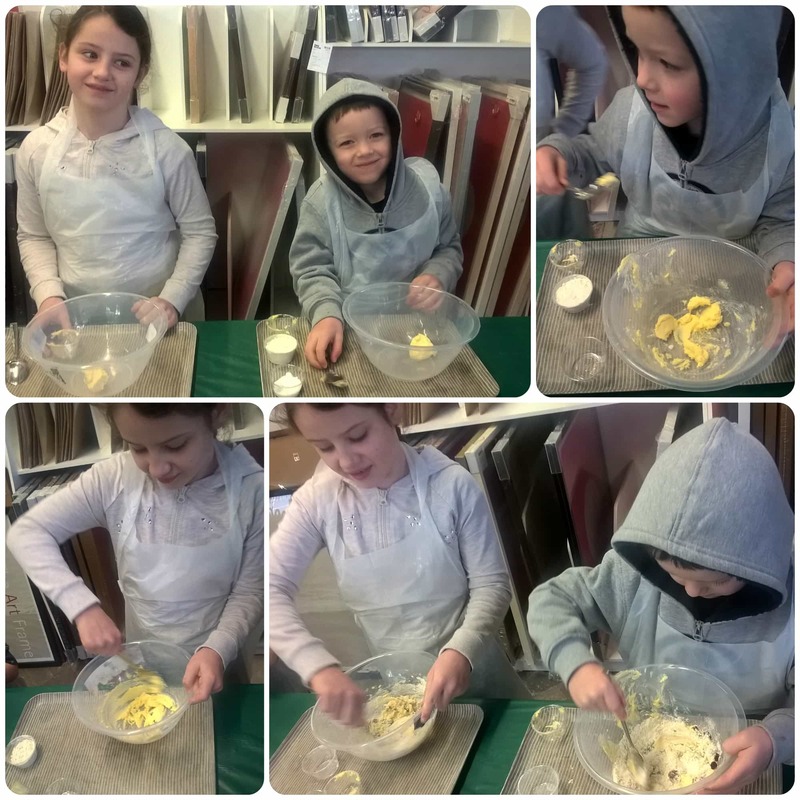 With a different activity on offer each day from decorating a bird box to creating a pine cone feeder and the Little Bug Bakery, I knew the bakery would be appealing to my two who love a spot of baking. The Little Bug Bakery was a 90 minute session costing £5 per child which I thought was quite good value. We arrived at Endsleigh, our local Wyevale Garden Centre and were handed disposable aprons and the children stood behind a table. I hadn’t told the children what they were going to be doing and thought it’d be a nice surprise. 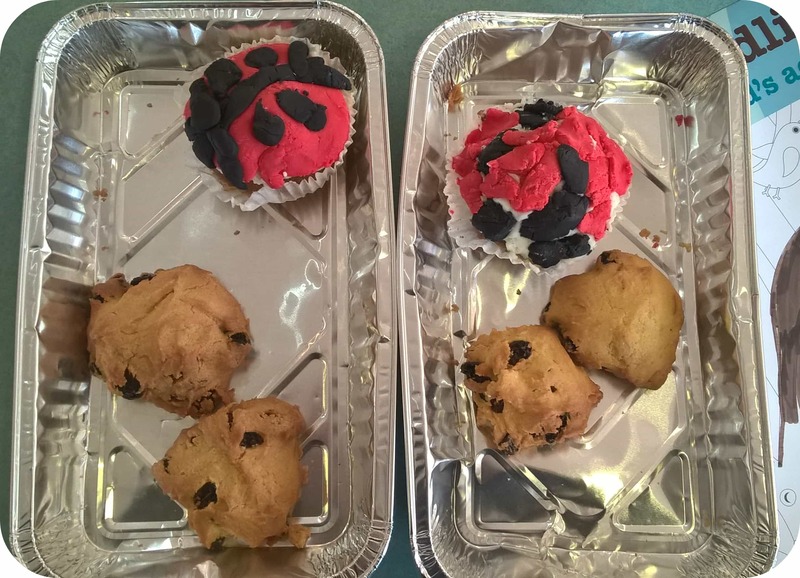 The children enjoyed mixing up some ingredients to make biscuits and then were given some red and black fondant icing to decorate a pre-prepared cupcake. It was suggested we could make a ladybird or anything else we fancied. 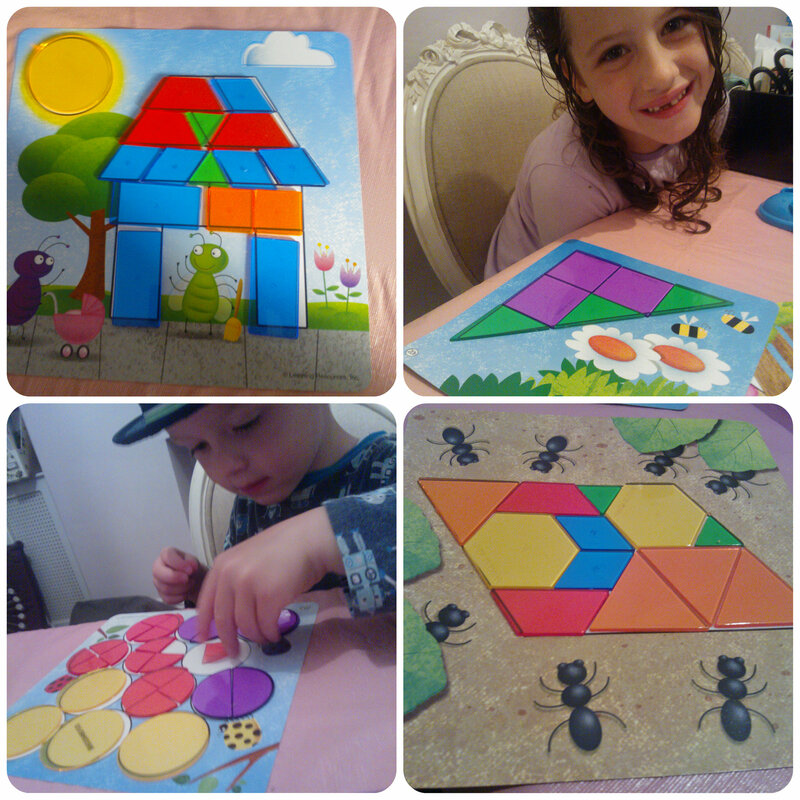 Mister B decided on a random design while Miss M attempted a ladybird. We were then given an activity sheet to complete while the member of staff in charge went to put the biscuits in the oven. After doing some puzzles and colouring we were milling around for a bit wondering what we would be doing next, when the staff member came back and offered us a wristband for a 30 minute play in the soft play area. As expected my two children couldn’t get in there fast enough. We were now 45 minutes into the 90 minute activity, the kids had lots of fun in the soft play and we returned after 30 minutes to the activity tables but it was just a case of grabbing our freshly baked biscuits and leaving. As you can see my children were rather pleased with their finished products and couldn’t wait to take them home to show daddy and of course eat them! For an extra £4 you can include a lunch box with each activity which we did, so we then headed off to the main restaurant to sit down and enjoy a spot of lunch. The children love eating out so this went down well and they enjoy picking the items to go in their lunch bag. 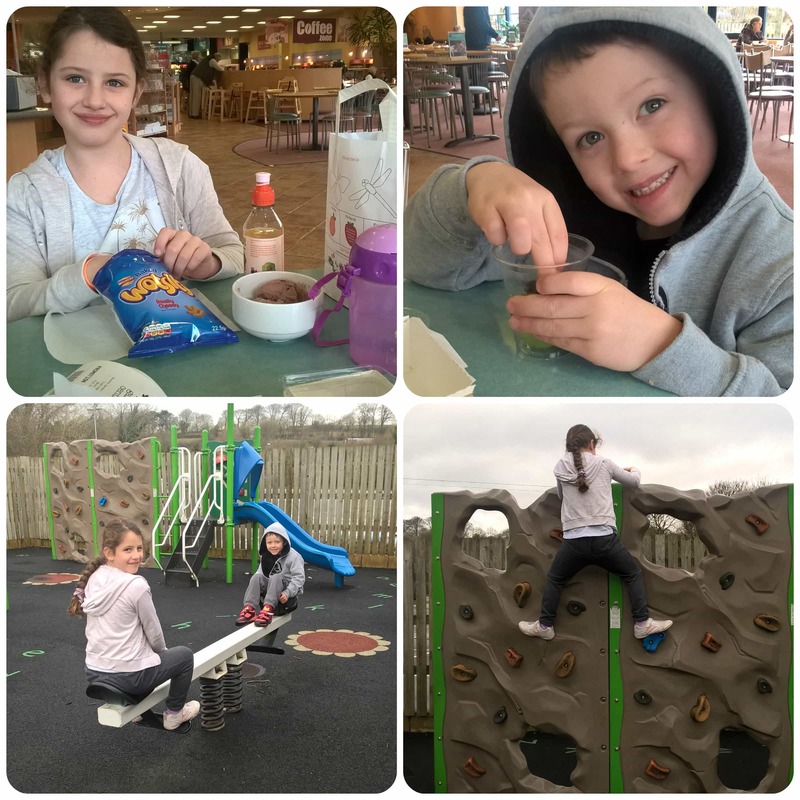 I’ve always found Wyevale Garden Centre’s to have a good choice for kids and also a wide selection of food available for adults too. The children then popped outside to the outdoor playground for a final run around before heading home. Overall we had a good morning out and the children definitely loved being there. I did feel though that the Little Bug Bakery lacked a little something, enthusiasm, excitement perhaps?!? A youngish member of staff was in charge of the activity, and although she was pleasant and told us what to do, I didn’t feel she interacted with the children or engaged with the group as a whole in any way. She just walked past the tables telling each of us which ingredients to mix together. I wasn’t even aware until I got home and looked at the website that the biscuits we were making were “squashed fly biscuits”. How excited would the children have been if they thought the raisins they were adding were squashed flies?!! I just feel that if she had addressed the group as a whole by maybe having a table in front of us and getting all the kids to copy each step she did, it may have been a bit more fun and interactive. It probably would have filled the time better too. I don’t blame her in any way, but maybe a little more training/guidance is required. I also noted on the website that unlimited squash was included but we weren’t offered any or didn’t see any around. 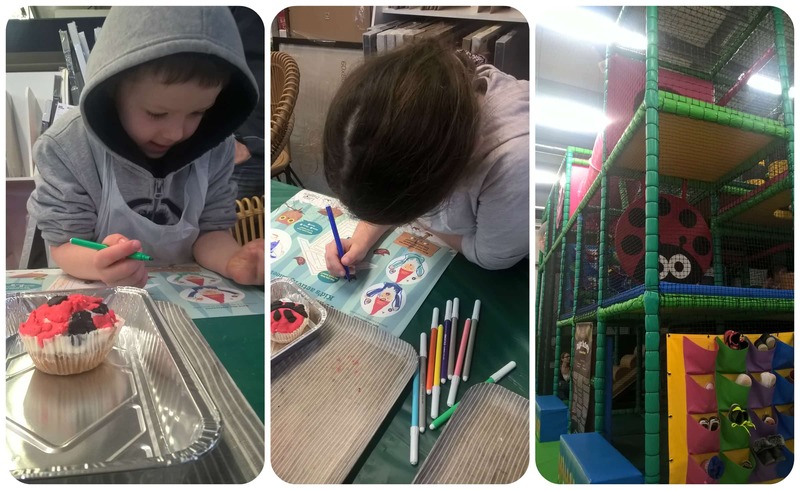 I would visit Endsleigh Garden Centre again and we do go there quite regularly as I think it’s a great place and does offer some different and fun things for the children. All reviews are my own and my family’s opinions and we received entry costs to the event in order to write an honest review. 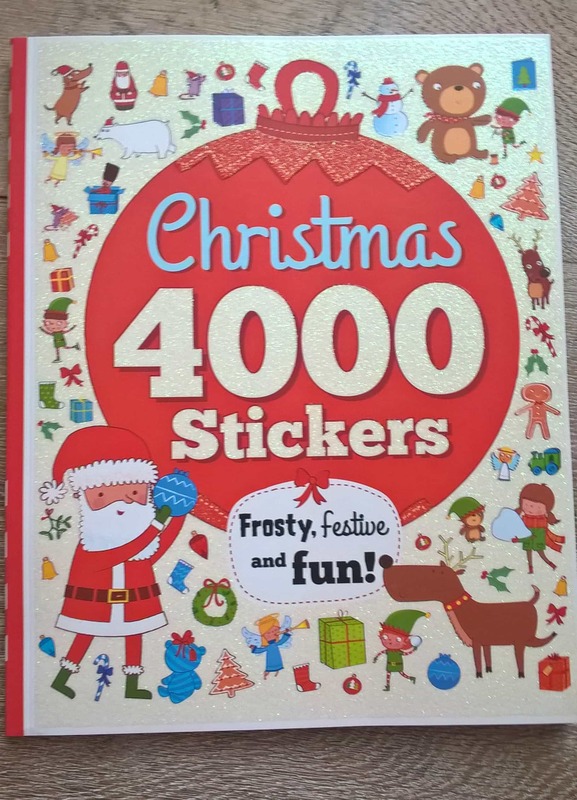 Christmas 4000 Sticker Activity Book from Parragon is the perfect way to keep kids occupied over the festive season. With a jam packed book bursting with pages to keep little ones entertained and an exceptional array of stickers in the middle, every child will be keen to dig in and explore what there is to do. The multitude of pages really does cover every kind of activity, from colouring to dot to dot, mazes, spot the difference, various drawing activities as well as loads of pictures for you to stick your stickers! 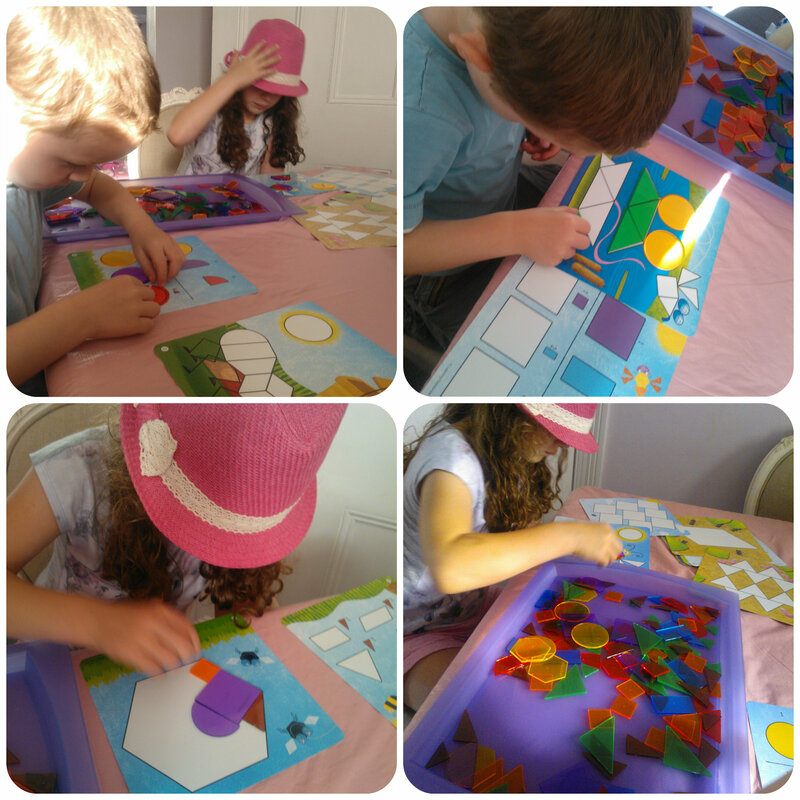 If your kids love stickers, then they certainly won’t be disappointed. 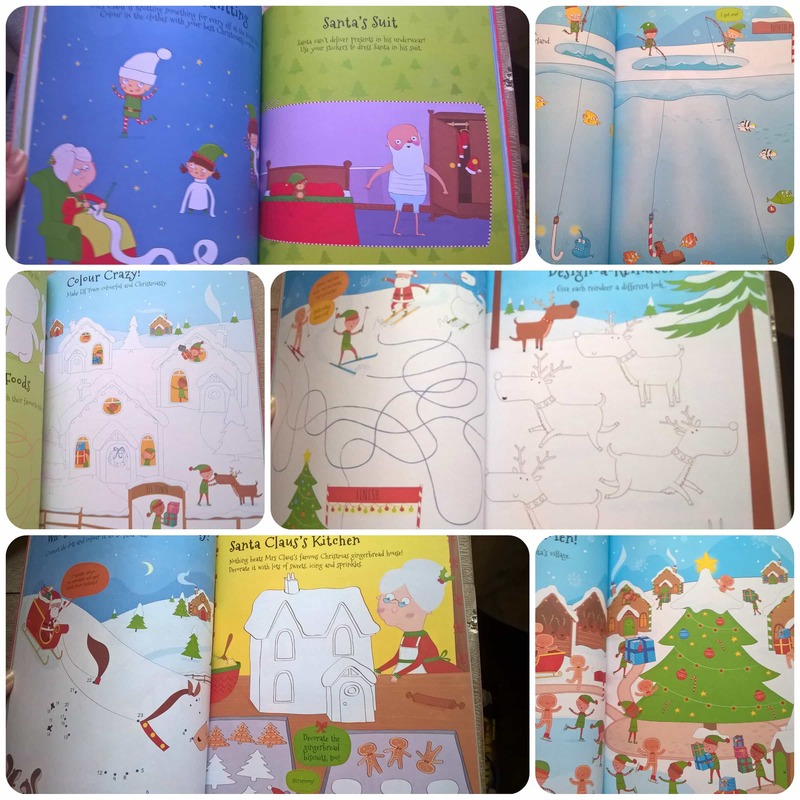 There are many pages in all different sizes and shapes, but importantly they are brightly filled with festive images to create wonderful pictures with. I love the little gingerbread men skiing as well as a full set of stickers to recreate a nativity scene, including Mary, Joseph, shepherds, kings and of course baby Jesus. 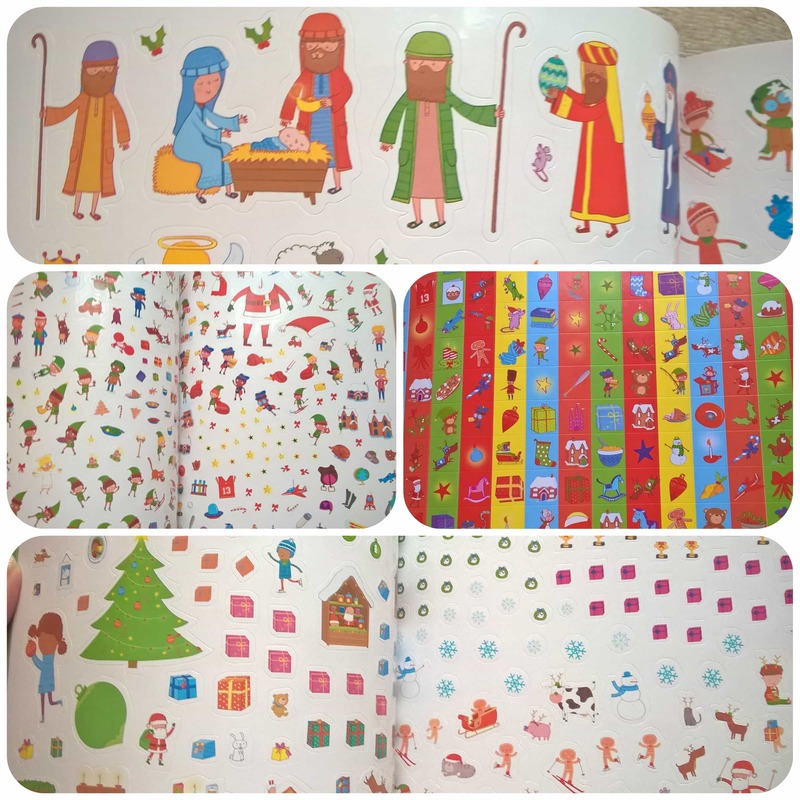 My little boy was particularly fond of these as he has recently perfomed his first nativity at school, so was excited to show me the scene on paper with these stickers. This book is action packed and has hours of activities in it, well worth getting to fill any spare time over the next few weeks! All reviews are my own and my family’s opinions and we received the sticker book in order to write an honest review. 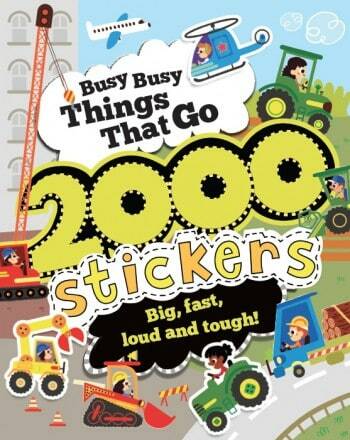 Busy Busy Things That Go 2000 Stickers by Parragon Books is an activity book to keep little ones occupied. Filled with eight pages of stickers and lots of background pages, you can create many scenes using the prompts provided or your imagination as my 4 yr old loved to! 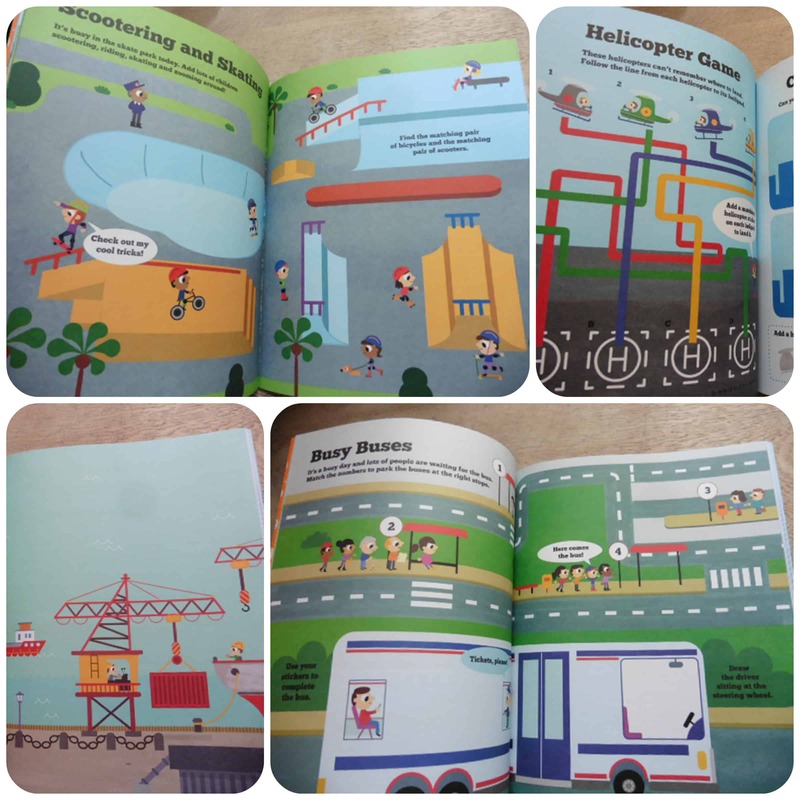 This book is packed full of colour pages for to put the stickers on with lots of transport style scenes to get you going. In the centre are eight pages of stickers with all sorts of people, vehicles and accessories on to add to the scene pages. What I really liked about the scene pages, is that they are full of prompts as to what sort of stickers to add to the page. There are also questions, asking children to find certain things or draw in an additional item and also a few puzzle pages. Mister B really enjoyed looking for the stickers he needed for each page. I sat with him and asked him any questions that were on each page and he enjoyed spotting things as well. He loves the transport theme of the book. Due to the size and numerous pages in this book, it can be revisited many times to complete it all. 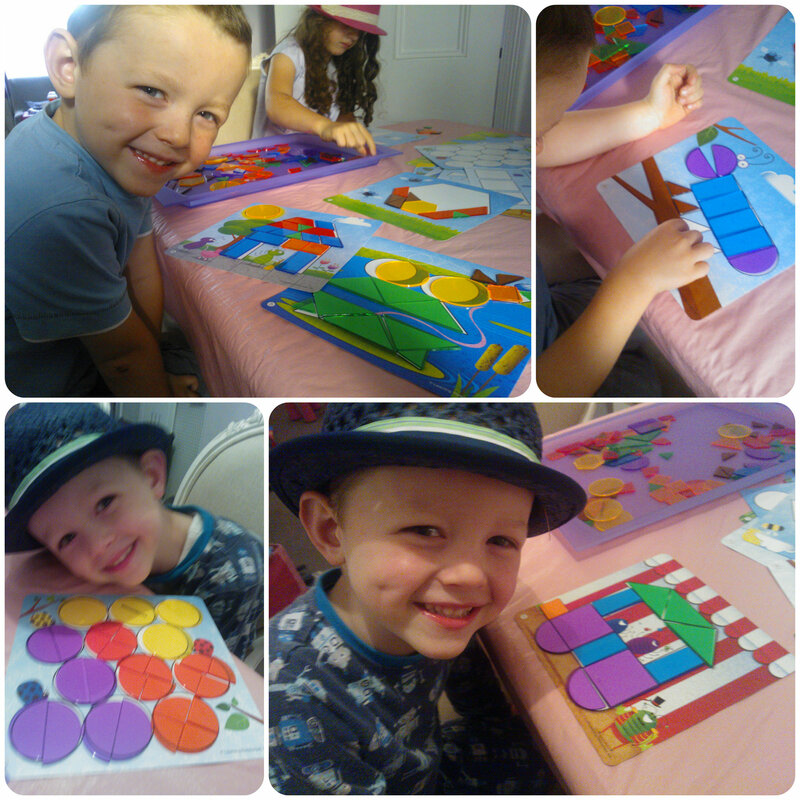 It really is a fun sticker book for pre schoolers and ideal for both at home or to take on holiday with you. I always like to have something to hand to occupy the children should we have a rainy day or have some spare time, and this book would be just the thing for my 4 yr old. 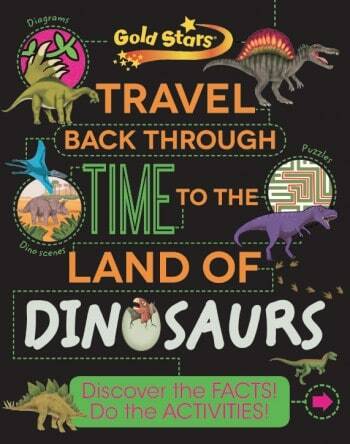 Travel Back Through Time to the Land of Dinosaurs is a book by Parragon in their Gold Stars series, meaning it is educational but fun, encouraging young ones to engage in learning, almost without realising it. With over 100 full colour pages there is so much to learn and do in this action packed book and my 4yr old Mister B was eager to get started. One of his favourite activities in these type of books are mazes, and there were plenty of them in here to keep him occupied. 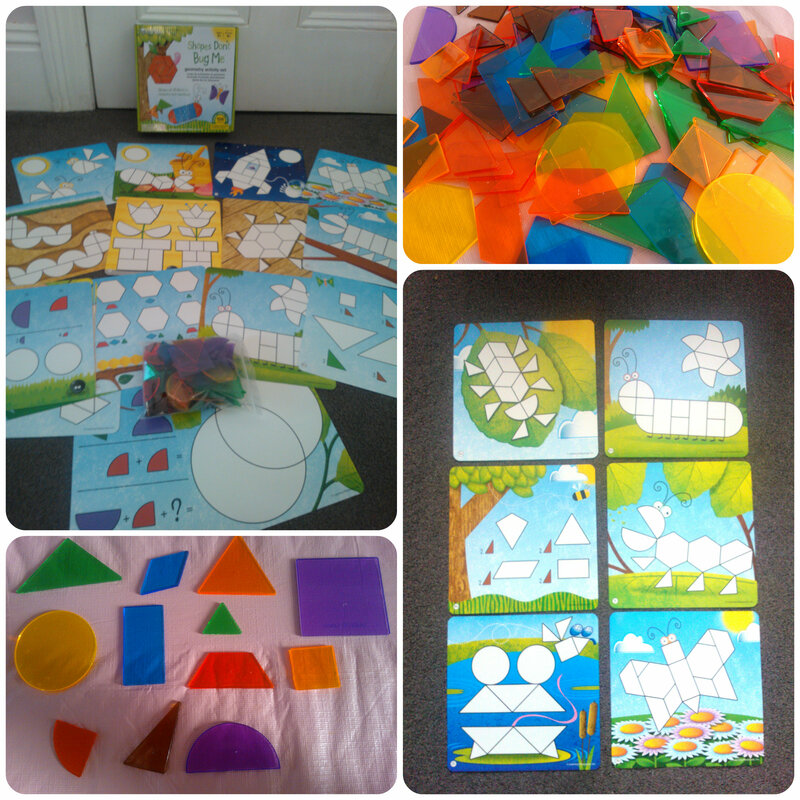 The pages contain a mixture of facts and activities, plenty to learn and do. What I really like about the facts and information in the book is that it is set out in numerous different ways encouraging interest rather than being paragraphs of information. 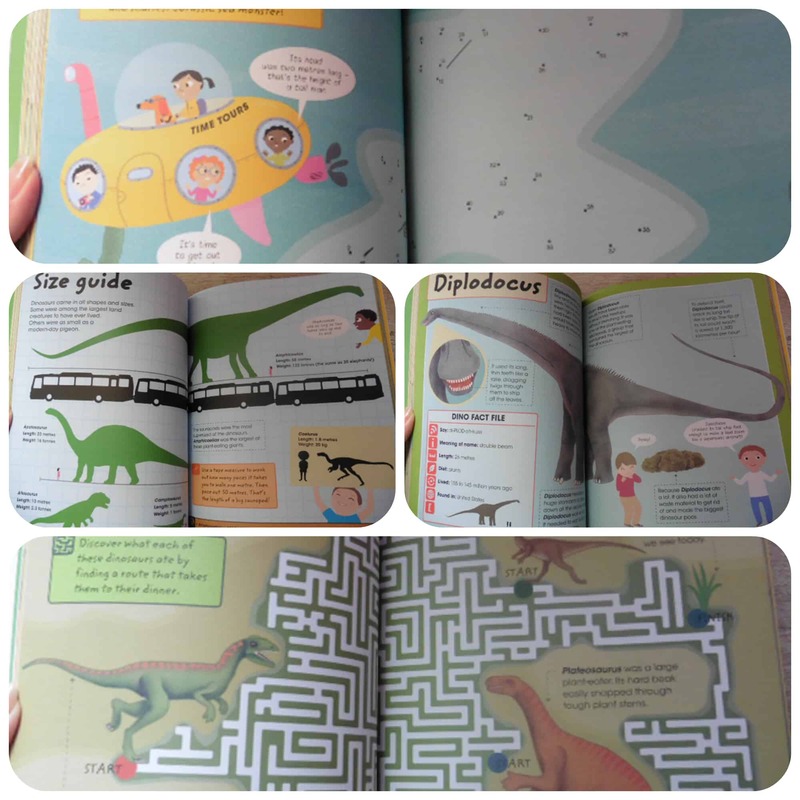 For example to understand how big dinosaurs were, there are diagrams likening them to the size of buses. There are also things for children to do on the same pages as information, therefore I found that I could read out bits while Mister B enjoyed a bit of colouring or drawing but he also discussed the facts with me. He was rather amused to learn that a Diplodocus made the biggest dinosaur poo, due to the amount that it ate!! 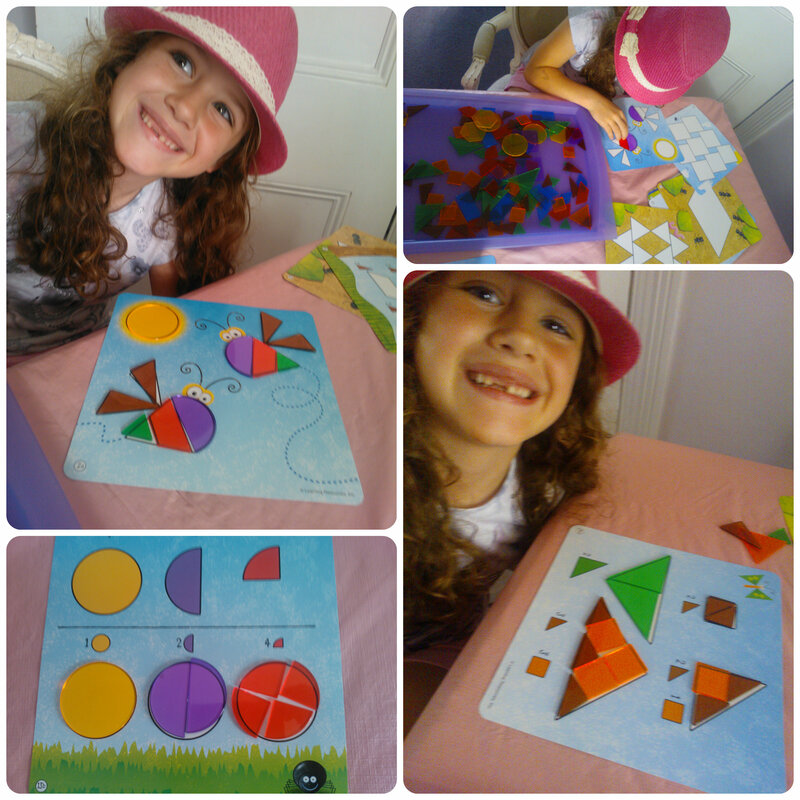 What a fabulous book to use to occupy your child at the weekends or over the summer, knowing that they are having fun but learning at the same time.